Another fun choice for those porcupine loving parrots in your house! 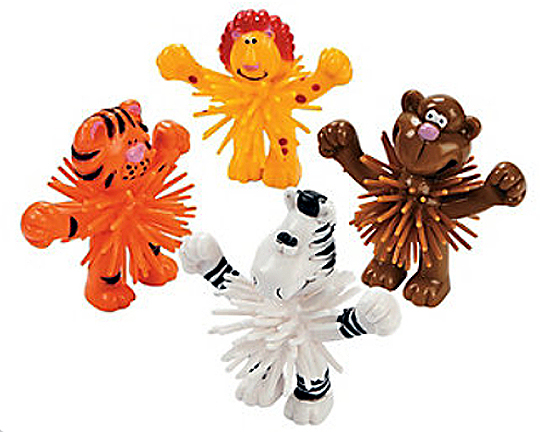 These jungle animals are just waiting to be picked by your Busy Beak! !